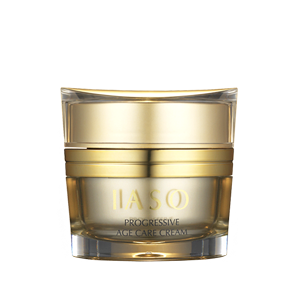 A highly concentrated, highly moisturizing wrinkle care cream. The active ingredients such as Adenosine, Niacinamide with our unique liposome technology reduce the signs of aging, and work to eliminate dryness, dullness and wrinkles. HINE (Hydrated Inversion Network Emulsion) technology developed for this product enables this cream to be highly concentrated yet has a smooth velvety texture that seems to melt into the skin. Leaves skin feeling luxuriously smooth and supple. Last step in your skin care; apply the desired amount evenly to your face.